The secret to changing your life is really right under your nose. You already possess everything you need in order to bring about the change that you wish to experience in one or more areas of your life. However, I’m not saying that the change is going to happen in one day. If you look at nature, you will find that change is a process. A tree does not give shade on the first year after it was planted, yet over time with nourishment, light, and water, it will. 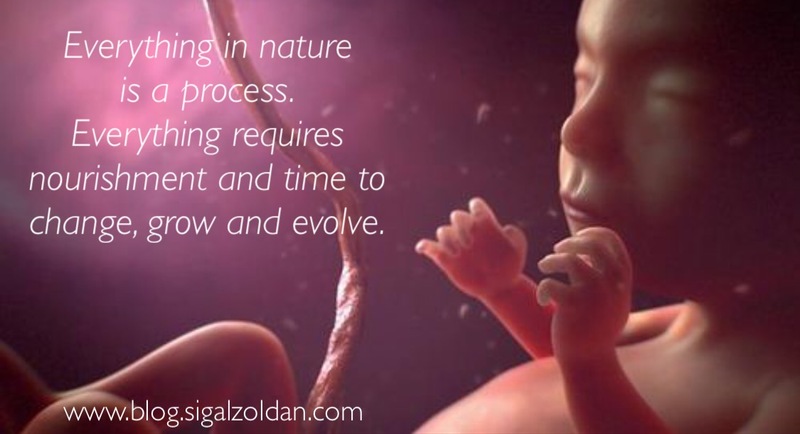 A fetus is not ready to be born into a baby’s form at the moment it is conceived. Yet over a period of 9 months, it will. Whether you are on the go, traveling, at home, at work, or in your car, here is a great way that can ease that tight or stiff neck. I shot this video while I was in Costa Rica, in Jan. 2016. As much as I enjoyed the trip, when my neck is tight it takes the joy away. This is what I do to bring myself to a happy state, free from the occasional pain I experience (and not only in my neck). There Are Natural Solutions – Gifts Of The Earth That Can Support Us To Feel Our Best, Physically, and Emotionally. In 2007, I decided that it was time to ditch the morning coffee. My most challenging thing was the fact that I was never hungry when I got up and so I didn’t want to eat anything and all I wanted was coffee. And those of you, who love coffee, know that tea is not a replacement for coffee. Tea is tea 🙂 right? So for years and years it was only coffee which I drank. It held me “well” until 11am kicked in, I wasn’t only hungry, I was depleted, I was weak, and my mood was not the most pleasant one either. So I changed the habit. My first leading thought was how can I just replace the coffee with something that is better for me? With something that would not just give me a kick, but support me and set me up for a good day with a stable mood and with a healthy functioning body, both physically and emotionally. Where I can think clearly and be focused. I began to have different kinds of protein shakes where I would add some more good stuff in it and I started to feed my body better. Throughout the years, both the foundational shake and the goodies I put inside it have changed. At one point, I was having strawberries in my shake, but learned that they are pretty high in sugar and they make my shake a bit sour, so I let them go. I bet you had and maybe still having moments where you feel like you are not living the life you are meant to live. As if always in the journey but not getting to that desired destination. If we don't live where we would like to live, if we do not do what we love doing, if our income is not the kind of income that can sustain us comfortably, if our relationships are not that positive or empowering or non-existing, then our health, happiness and peace are compromised and can even lead to series ailments. In the business of life we don't always stop to ask ourselves important questions, but we should. How To Get Less Stressed – One Question To Ask Yourself Daily. Some people live where they want to live, do what they love to do and spend time with those they care about. Others may have some of those pieces together, but not all. When I moved from Israel to Los Angeles, CA, I came to visit. One thing led to another and there I was, finding myself going to school, meeting my husband, and making a life in the San Fernando Valley of LA County. As a child, I spent the whole summer at the beach. We lived 5 minutes driving from the beach. The water was warm and it was "in my blood" to be at the beach. In LA, the water of the Pacific Ocean is too cold for me and I have noticed that each summer I get this craving to be at the beach and deep in the warm water and to rejuvenate in the way I was always so used to and loved. So I either travel back to Israel or find myself in other places in the world attempting to fulfill that need. How To Stop Letting Guilt Run Your Life, Actions, And Choices. I bet you know at least one person that whatever they do they are doing it because they feel guilty. That person may or may not be you. 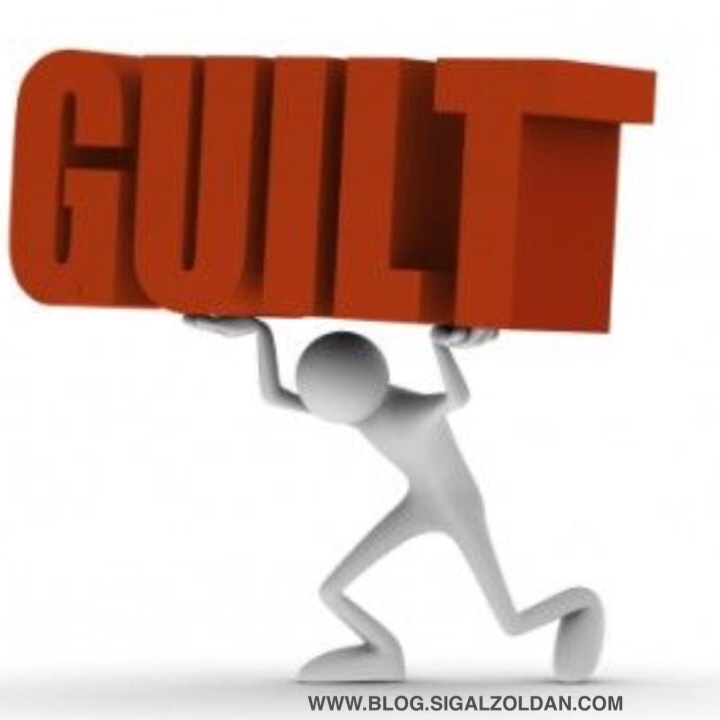 Guilt is a habit, a pattern that can and will run our lives in a way that will leave us depleted, feeling like we sacrifice so much of our time, energy, and resources that eventually we may find ourselves as if living someone else’s life. It can even lead to depression and other emotions that are far from feeling happy. When you want something that you feel like you can't afford, what should you do? 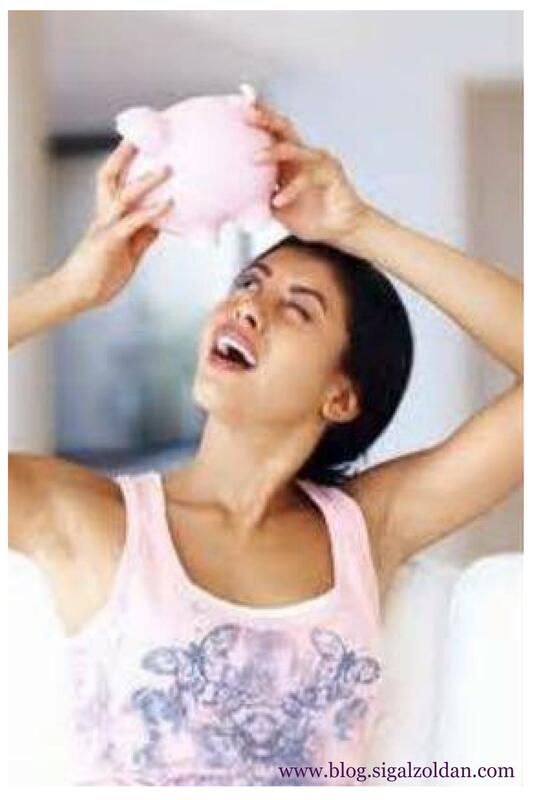 The first place to start is by putting all money concerns aside. 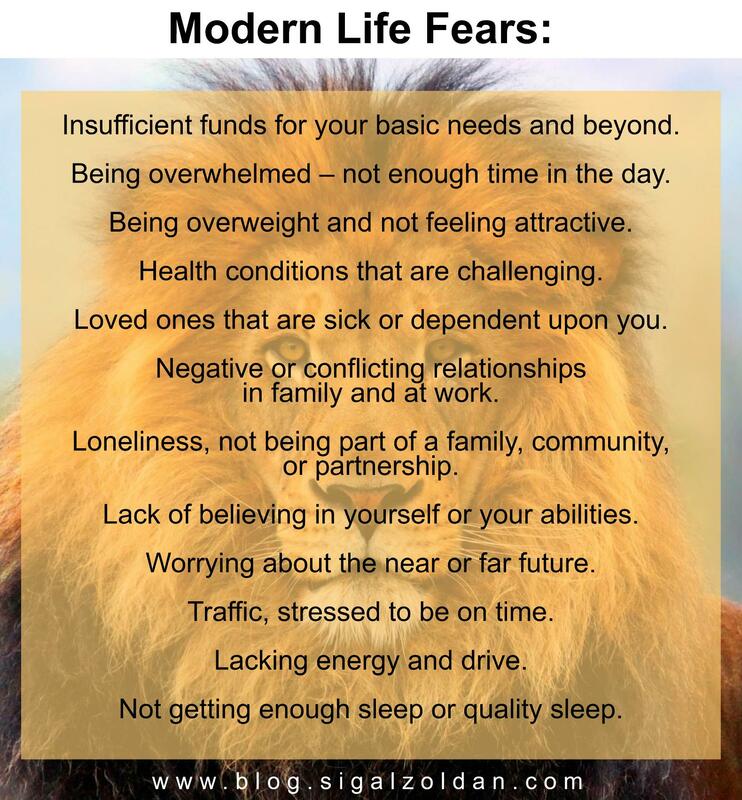 By doing that, you're eliminating the stress or the challenge, the worry or the fear about where you are going to get the money from in order to invest in what you want. Money is energy and many times we don't get what we want, not because we do not have the money to acquire it, but because of a different reason that may not be known to us. 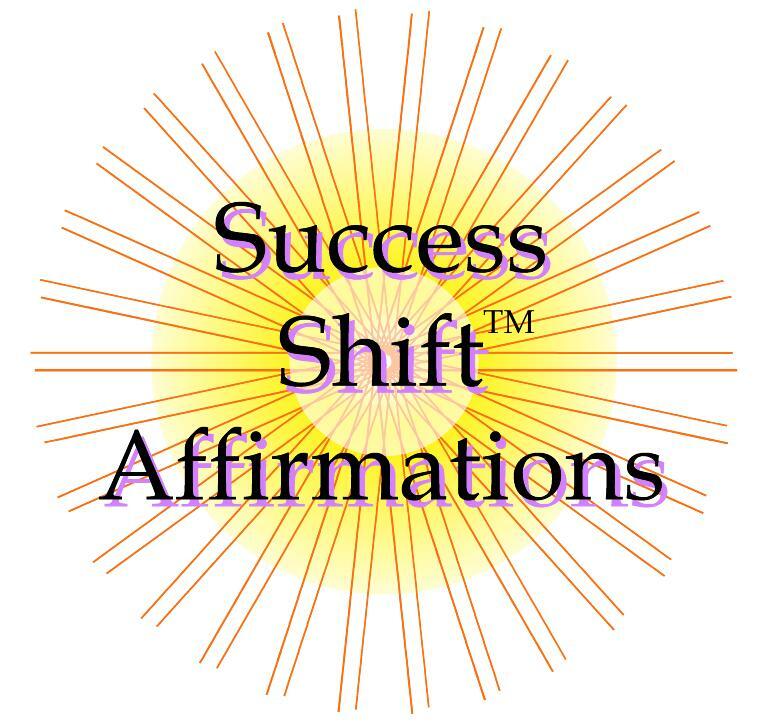 This week, I launched an online program that was brewing within me for a long time. The program is called 5 Weeks To Emotional Well-Being. 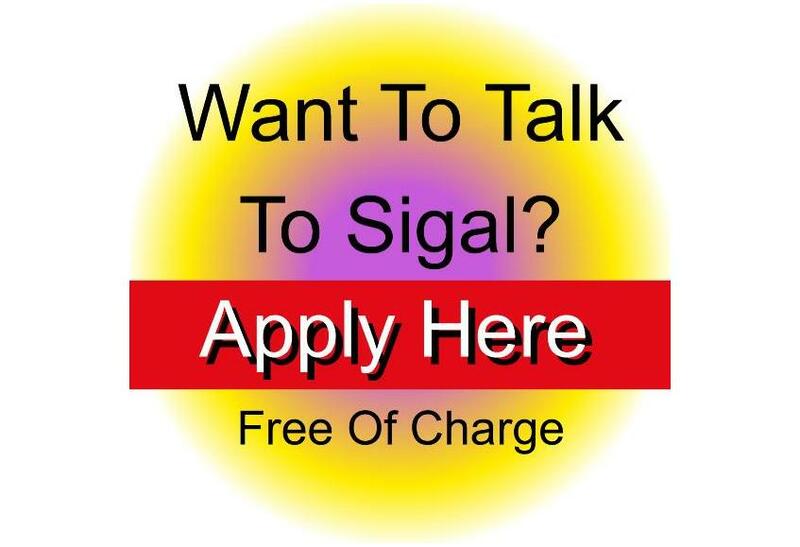 If you would like to be notified when I’ll be offering this program again, please Click Here. 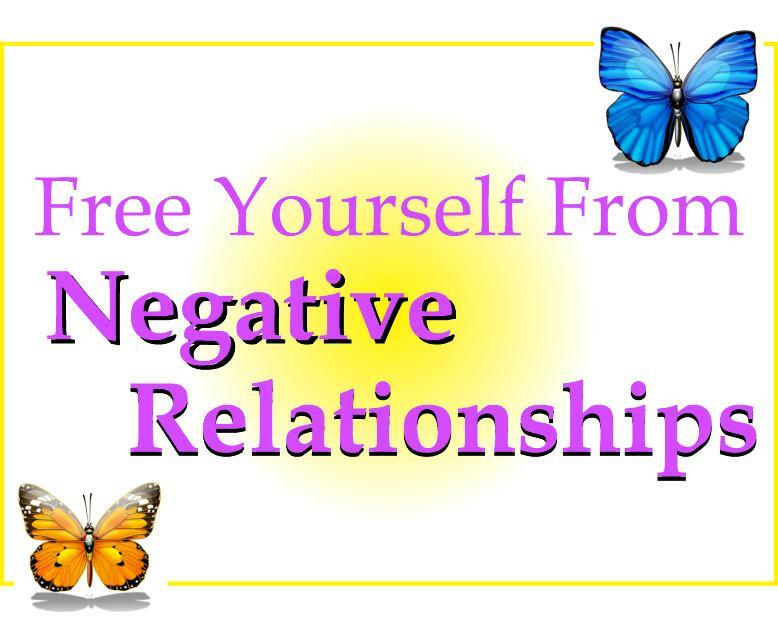 One of the things I shared with the group was something that I learned in my decade of searching for my life partner. It was a very challenging decade for me. I was struggling financially; I transitioned from being an employee with a steady income to self-employment which was eating into my savings. I had tons of blind dates which ended with stomach aches, headaches, my being alone again, and disappointment. It was so darn difficult. There was ONE THING I learned that was THE TURNING POINT. It was the liberation point for me. And when I took that realization to heart, at that very moment, I placed myself on the right track to both finding my future husband and to enjoying more financial ease in my life. 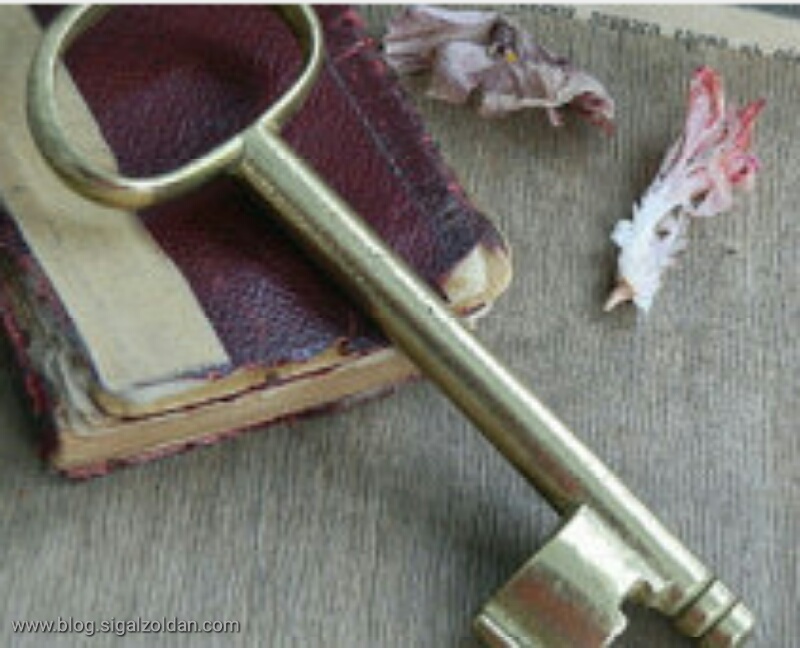 There Is Always One Key That Is The Master Key That Will Open Up The Golden Path For You. I used to wake up every morning feeling so overwhelmed. I believe it started soon after I became self-employed. Suddenly, I'm not just going to work to do whatever I'm supposed to do and get a salary; I AM THE ONE WHO MUST MAKE SURE that I am proactive and creative in order to create my own income. It wasn't only when it was related to money. It was also before I was traveling, getting ready to do an event, before my mom would come to visit me in the US. 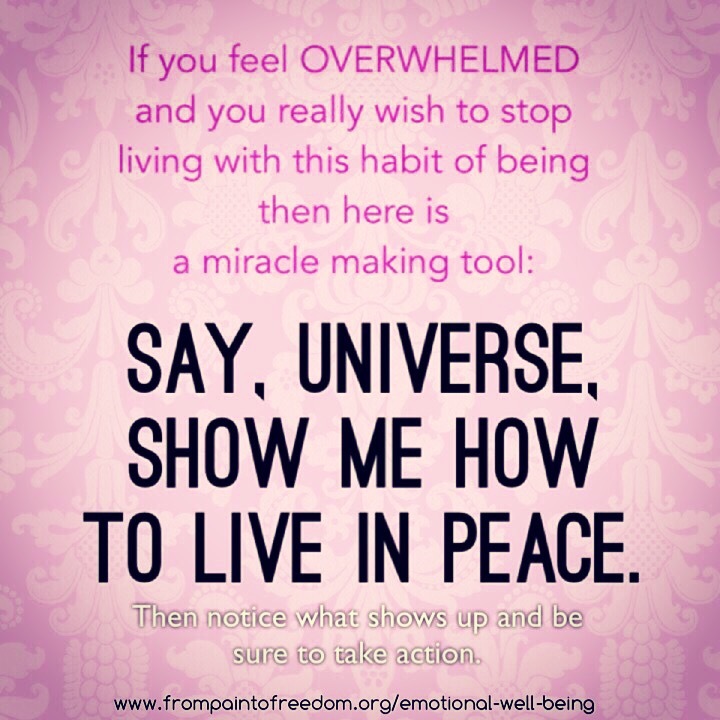 I've learned a lot through years of experience about being overwhelmed.